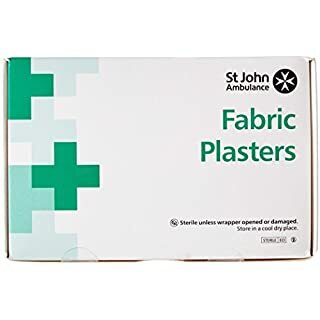 Steroplast Premium Heavy Weight Fabric Plasters offer exceptional conformability. 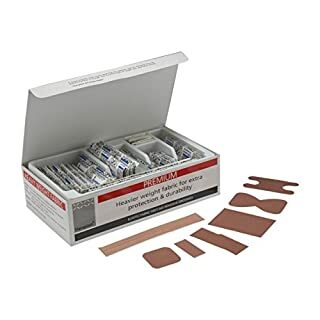 The zinc oxide skin friendly adhesive has excellent adhesion properties. Sterile, date-marked & individually wrapped. 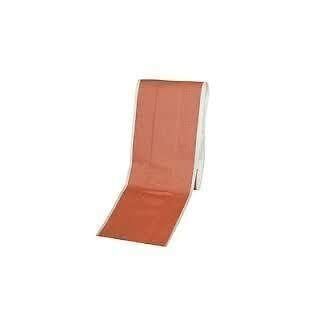 Ideal for using in industry as they offer exceptional protection and adhesion compared to standard fabric plasters. 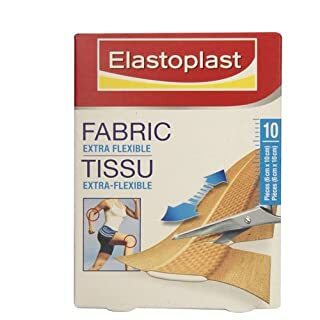 Fabric Elastic Plasters Premium 6.0cm x 2.0cm Box of 100 - Steroplast - (Long dates) - Very sticky adhesive and will not fall off your fingers !!!! 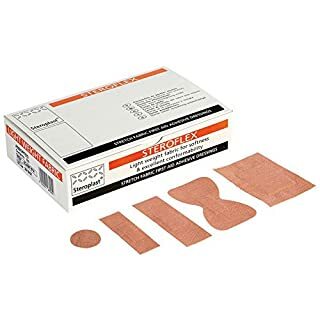 Steroplast Fabric Plasters are ideal for small wounds, cuts & grazes. They protect & cushion as well as having a lasting durability. 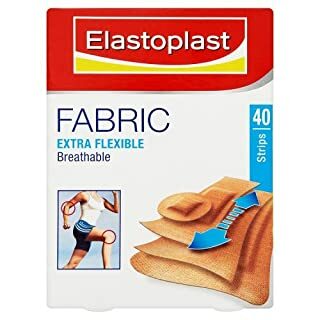 Product Qualities: Elastic fabric for conformability. Unsurpassed quality fabric. Skin friendly Zinc Oxide adhesive- giving excellent adhesive properties. Sterile/individually wrapped. Comes in cardboard box. 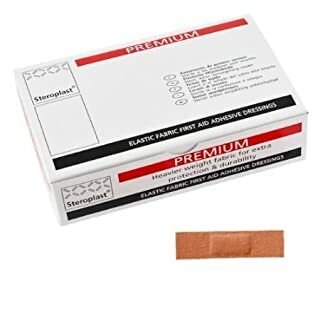 Lot number on each wrapper & expiry date on each plaster. Ideally Used For: Small cuts and grazes in the home or workplace. 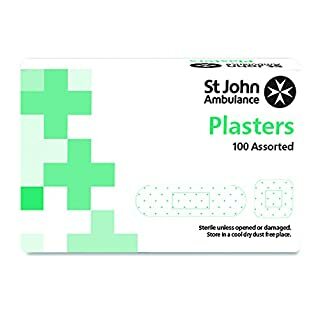 Any time a quality adhesive plaster is required- these won't come off! Third release in the popular Warehouse Raves series. 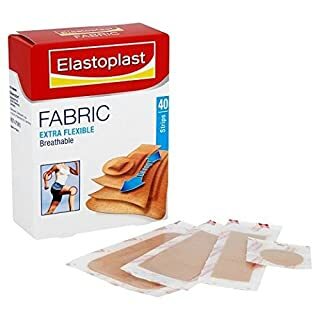 Fabric plasters assorted sizes standard flesh coloured fabric plasters. Latex-free. 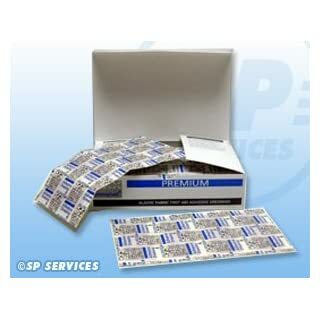 Assorted pack of 100 contains 25 x 75mm x 30, 20 x 70mm x 30, 40 x 40mm x 30, 50 x 75mm x 10.